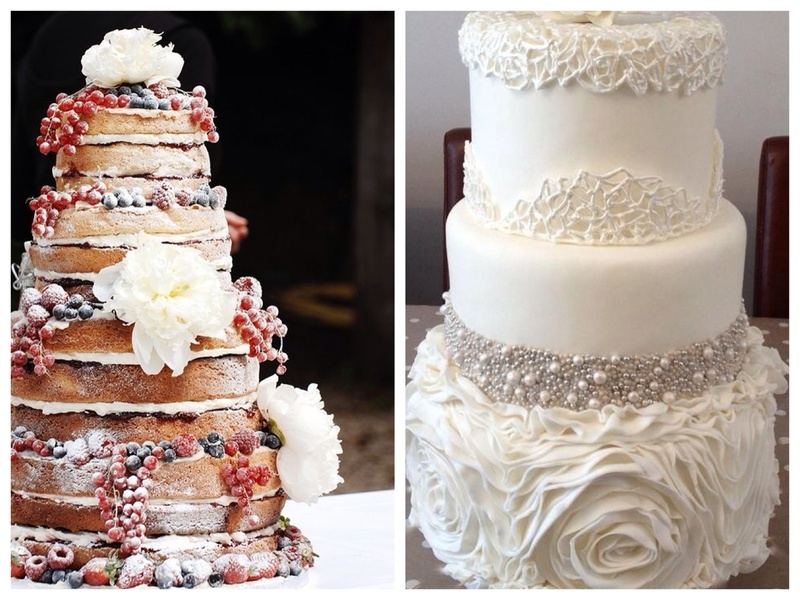 In my personal opinion, cakes don’t get enough focus on a wedding day. 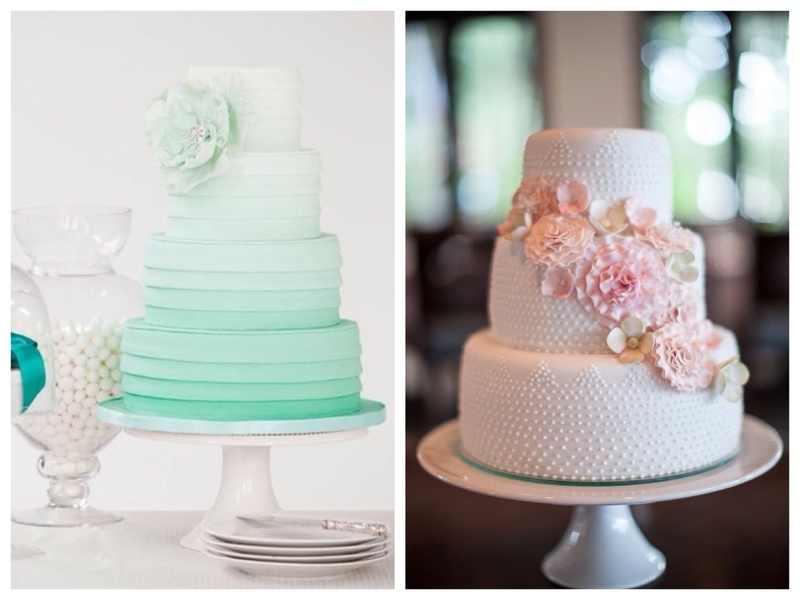 Historically, wedding cakes have been part of the marriage ceremony since medieval times. Originally they were made of wheat which was a symbol of fertility and prosperity. The cakes were then THROWN at the bride!! 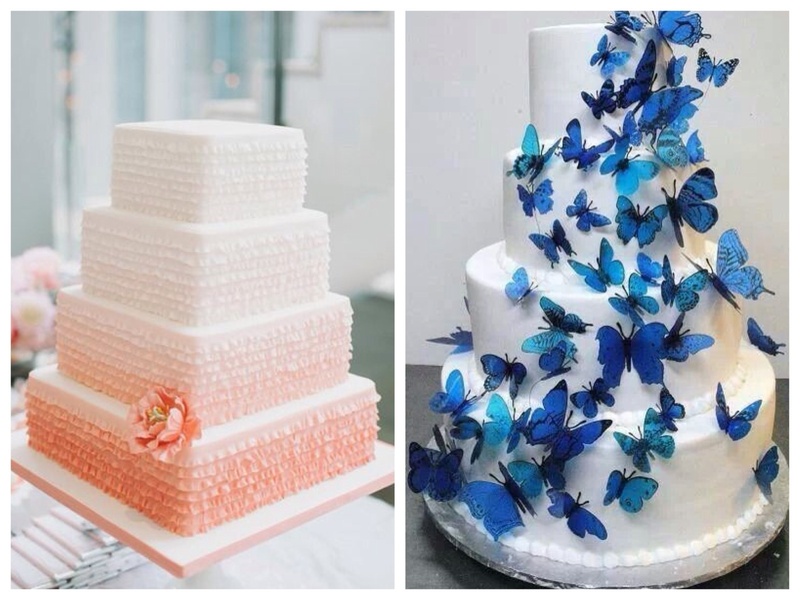 Now I’m not suggesting cakes should receive more attention by someone throwing them at the Bride again, but they do seem to be one of those things we buy, cut and then forget. Which is why at our wedding we are having a cake table. Instead of having a traditional tiered cake, I’m having four separate cakes, with four separate flavours, plus a selection of mini cakes and macaroons.